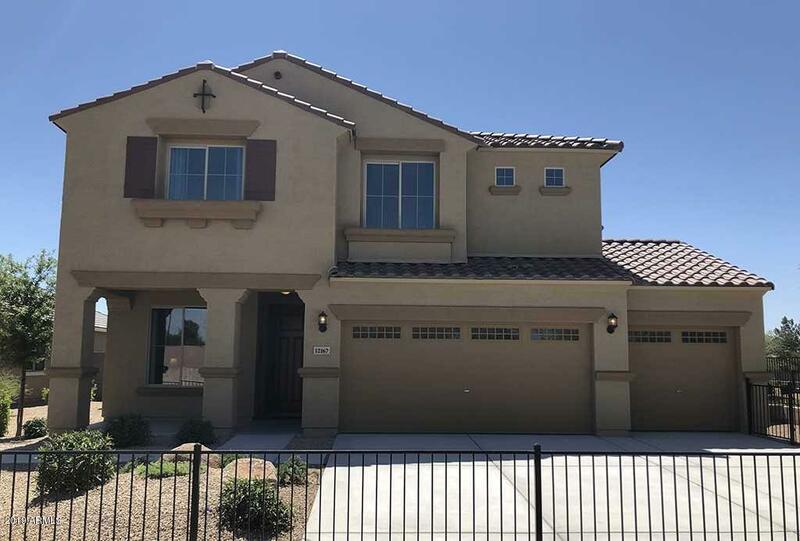 All Tolleson homes currently listed for sale in Tolleson as of 04/24/2019 are shown below. You can change the search criteria at any time by pressing the 'Change Search' button below. 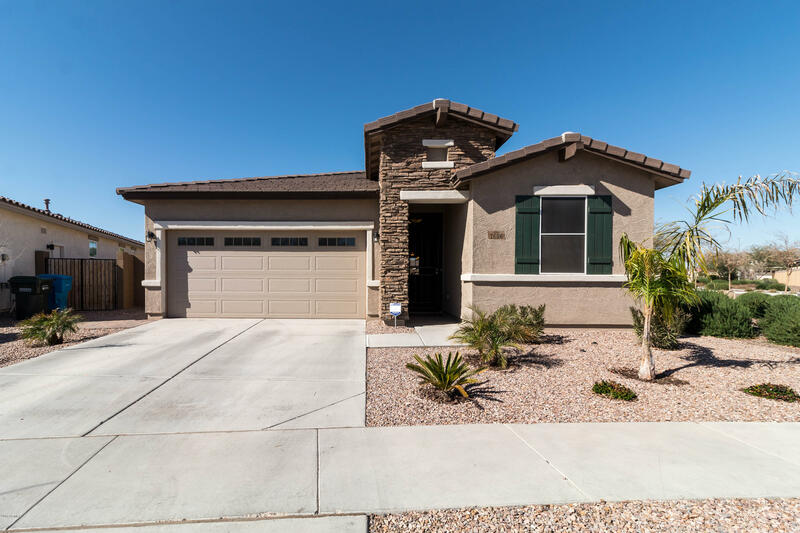 If you have any questions or you would like more information about any Tolleson homes for sale or other Tolleson real estate, please contact us and one of our knowledgeable Tolleson REALTORS® would be pleased to assist you. "Significantly reduced and priced to sell! Just over 4 acres of prime land in a rapidly growing area. County Island. Primary value is in the land, however there are several structures currently on the property, all in need of repair. Single family home, 40 x 40 work shop and 10 x 30 single wide. Several great opportunities: 1. Build your dream custom home with a private ranch. 2 Subdivide and resell as an investment. 3. Spec build and sell. 4. Owner occupy in a great location. 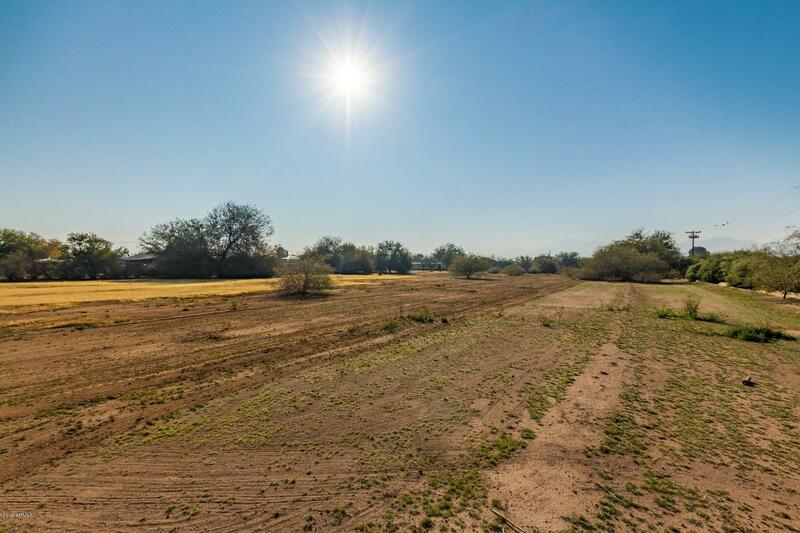 Irrigated lot with "
"Situated on over an acre with views of The Estrella Mountains. 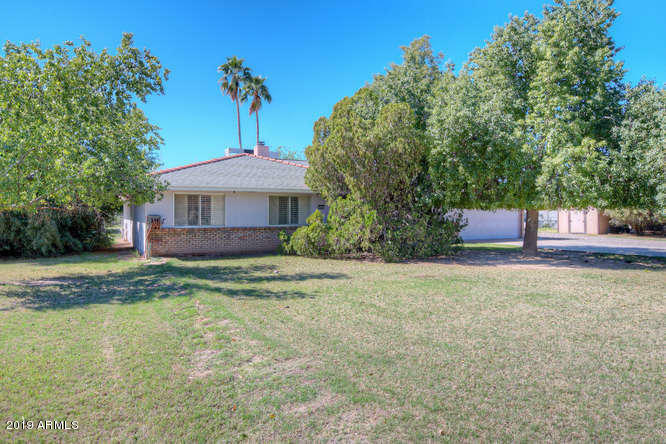 Classic Arizona Ranch Home with guest casita, and sparkling diving pool/spa. Light, bright, and open with 3 bedrooms/2 baths. Kitchen with stainless steel appliances, plenty of counter space, storage, and eat-in area. Oversized family room with wood burning fireplace. Quiet community located on county island land with no HOA. New HVAC unit and new roof.Close to restaurants, shopping, and easy access to freeways." 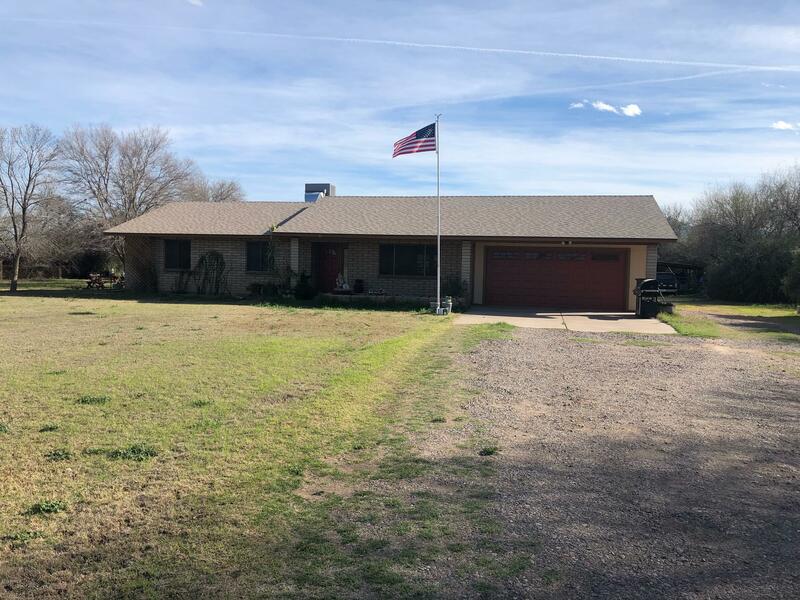 "Wonderful horse property in the west valley, with a quaint 3 bedroom, 2 bath home and over an acre of land. Property includes 2 parcels 101-36-005 E & F. This property can also be sold with the adjacent parcels to the east and north. See MLS Numbers 5909353 and 5909340. Total acreage is 4.234. Make offers on all three properties to the respective agents representing each." 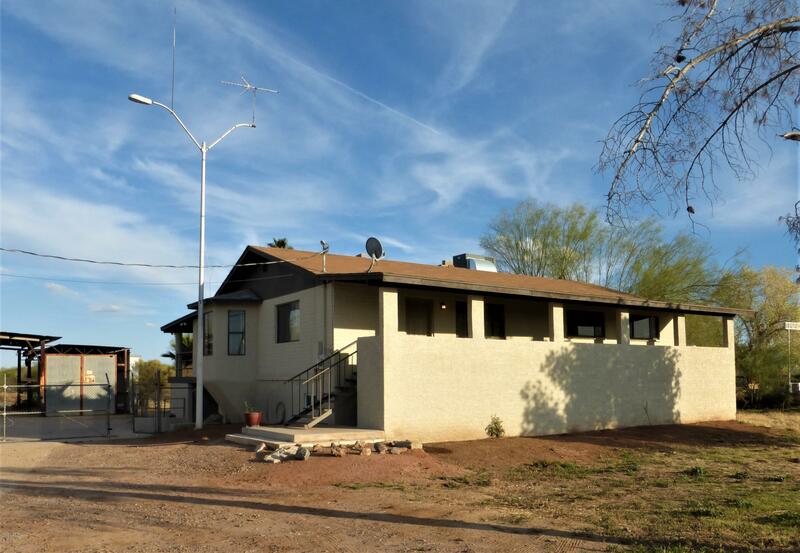 "Recently updated 3 bedroom, 2 bath home with a 2 bedroom 1 bath ''Casita'' below. Extra Workshop/storage below also! Approx 3,100 square feet total. Unique house built in 1980 on ONE ACRE of land. Upstairs home with front porch and huge covered deck in back was recently updated including new paint throughout. It has a beautiful wood flooring, tile in Kit & baths, and new carpet in the bedrooms. Downstairs has roll-up door with huge storage area and a fully finished separate 2 bedroom dwellin"
"NO HOA! You will be wowed by the pride of ownership in this 3 bed 2 bath home. From the low maintenance frontyard to the extended back patio there is so much to love. Sitting on nearly 1/2 acre it boasts upgraded counters in the kitchen & bathrooms, newer flooring & two walkin closets. New windows along the front of the home, duo pane windows along the back, ceiling fans throughout & a Carrier AC unit less then 6 yrs old make the home very energy efficient. The homes wiring was redone in 2018 &"
"This stunning home features a lot of upgrades including a beautiful kitchen with backsplash! Open floorplan with spacious master bedroom and ensuite bathroom that includes separated shower/garden tub and double sinks. Upgraded tile throughout Plus upgraded carpet in bedrooms and two-tone paint. Oversized lot and 4 car garage perfect for the vehicle aficionado! Pass through garage to the backyard. This home is move in ready and a must see!" "MODEL HOME!!! What a showpiece this home has so many upgrades there is too many to list! Granite countertops and kitchen island, 42'' staggered uppers with 2'' crown molding, recessed lighting, Stainless Steel range, microwave, dishwasher and refrigerator, two-tone paint, oil rubbed bronze door hardware, upgraded doors, 78'' step in shower with separate tub in master bathroom, Shelving system in master bedroom closet, coach lights, prewire for flat screen tv in the great room, upgraded floorin"
"Unbelievable two-story property now available in Tolleson with all applicances included. Gracious living at it's finest! 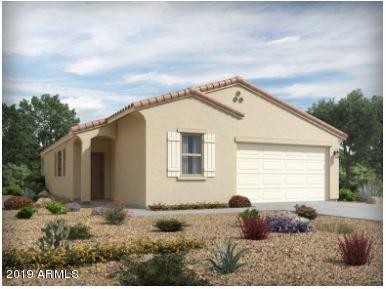 Featuring 3 car garage, RV gate, and low maintenance desert front landscaping. Providing a fabulous interior with 4 bed, 2.5 bath, vaulted ceilings, living/dining area, and so much natural light. Dreamy eat-in kitchen is complete with recessed lighting, honey oak cabinetry, upgraded stainless steel appliances(all included),double pantry, granite counter-tops, and centered isla"
"Stunning newly built home in the community of Cantada Ranch in Avondale! This home features many upgrades including White Maple Cabinets with staggered uppers, kitchen island which also serves as a breakfast bar, upgraded flooring throughout, 60'' step in shower in master bathroom, Mission painted stair rail, 8' garage door, third car bay has a pass through which allows cars to drive through to the backyard, and so much more!! Bring your buyers out today!" 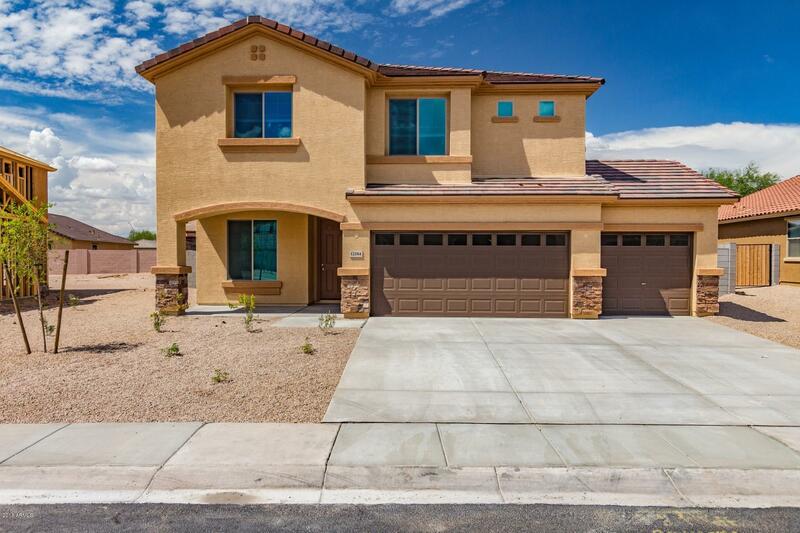 "Beautiful newly built home in the community of Cantada Ranch in Tolleson! This home has many upgrades including a kitchen island, staggered Smoke stained cabinets with 2'' crown molding, recessed lighting in kitchen, dual sinks as well as a 78'' step in shower with separate tub in master bathroom, upgraded flooring throughout, two-tone paint, as well as a patio for those cool mornings with that cup of coffee!" "Huge 1/2-acre property! This home has many upgrades including Espresso stained cabinets with 42' uppers and 3'' crown molding, granite, kitchen island, recessed lighting in kitchen, dual sinks in master bathroom and in secondary bath, 60'' step in shower as well as a linen closet in master bathroom, upgraded flooring throughout, two-tone paint, 8'' side gate for easy access into backyard and a patio for all those amazing Arizona sunsets!" "Brand NEW energy-efficient home ready July-August 2019! Our expansive Jubilee plan expanded to include more storage in the garage. 42'' espresso cabinets, smoky granite countertops, & oat-colored carpet with 8''x24'' grey wood-pattern tile in our upgraded Refined package. Sunset Farms is conveniently located near shopping, dining and entertainment with quick access to the I-10 and the future SouthMountain Freeway. 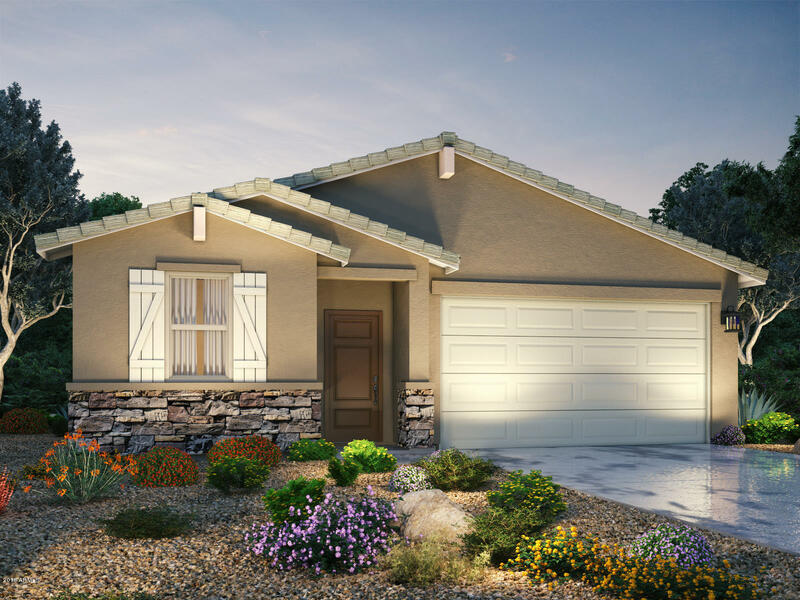 Known for their energy-efficient features, our homes help you live a healthier and"
"Brand NEW energy-efficient home ready May-June 2019! Our Jubilee plan expanded to include more storage in the garage. 42'' white cabinets, dark quartz countertops, and fawn carpet with 8''x24'' light wood-pattern tile in our upgraded Premier package. 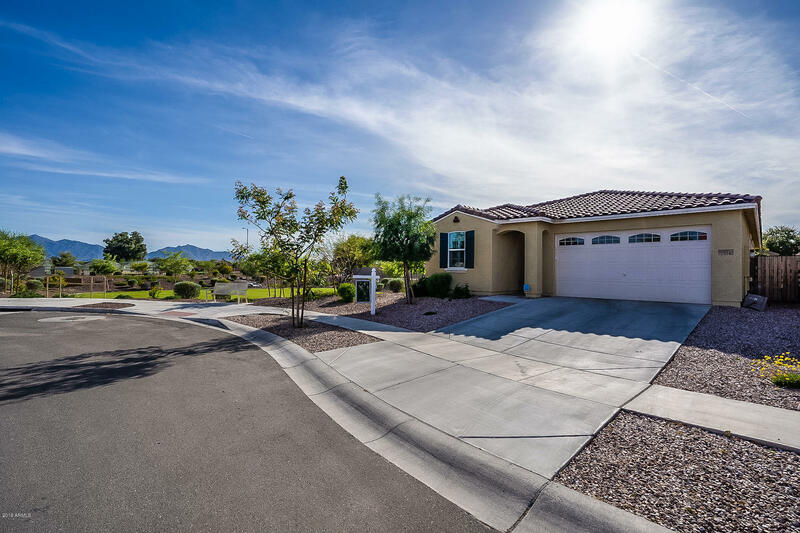 Sunset Farms isconveniently located near shopping, dining and entertainment with quick access to the I-10 and the future South Mountain Freeway. Known for theirenergy-efficient features, our homes help you live a healthier and quieter lifestyle whil"
"Amazing home in wonderful neighborhood. Inviting warm colors featuring beautiful floors, granite counters and plantation shutters. Plenty of room, 4 bedrooms 3 bathrooms with an open floor plan. This home resembles a model! Make it yours today." "Brand NEW energy-efficient home ready June-July 2019! Our expansive Jubilee plan expanded to include more storage in the garage.Charcoal cabinets, white/black/garnet granite countertops, & sand carpet with smoky 18''x18'' tile in our upgraded Elegant package. 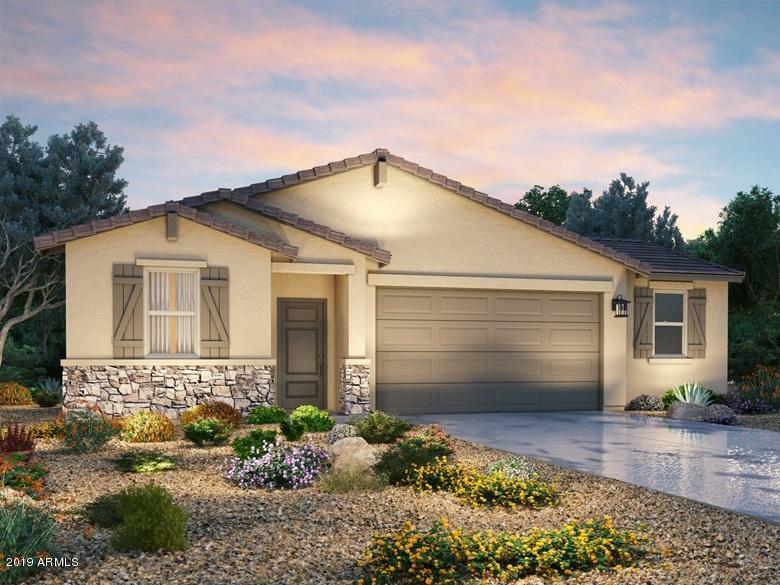 Sunset Farms is conveniently located near shopping, dining and entertainment with quick access to the I-10 and the future South Mountain Freeway. Join our interest list for updates. With floorplans ranging from 1,613 to 2,909 sq. 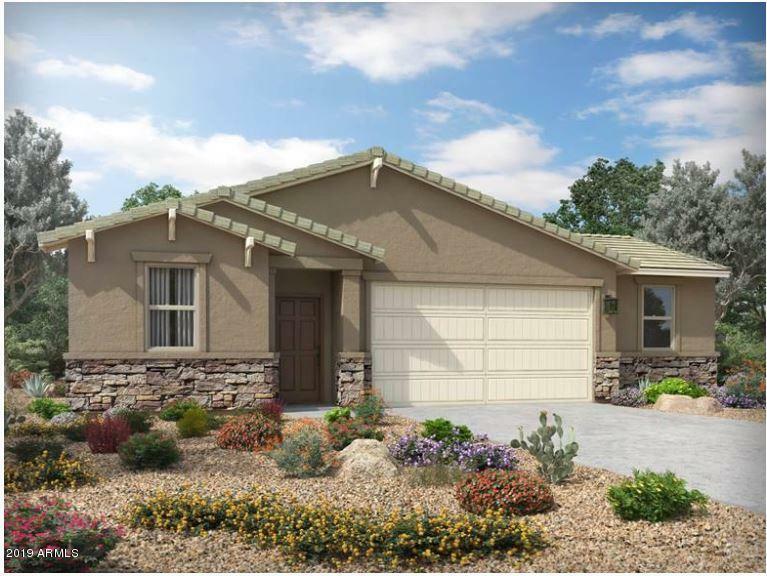 ft., ther"
"Brand NEW energy-efficient home ready May-June 2019! Our Jubilee plan expanded to include more storage in the garage. 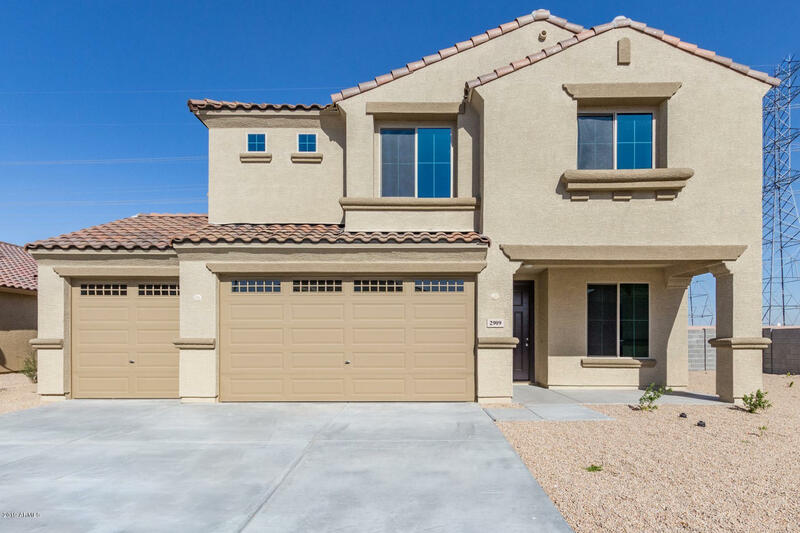 Sunset Farms is conveniently located near shopping, dining and entertainment with quick access to the I-10 and the futureSouth Mountain Freeway. Known for their energy-efficient features, our homes help you live a healthier and quieter lifestyle while saving you thousands of dollars on utility bills." 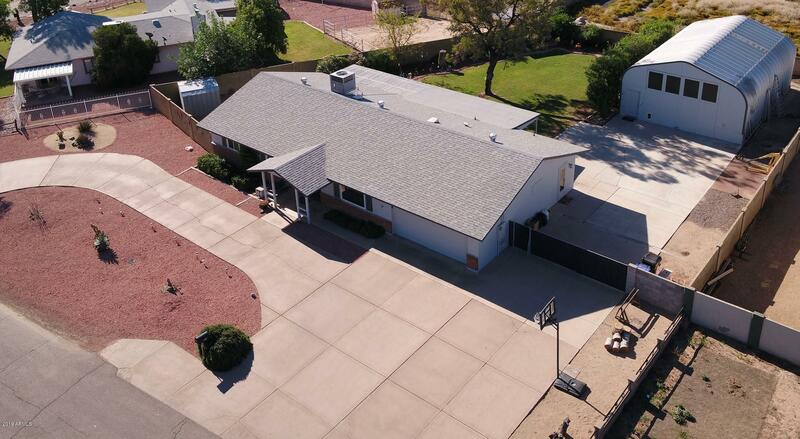 "Practically new Mattamy Home in Tolleson. Includes upgrades such as granite counter tops, oversized galley kitchen island, glass tile backsplash, upgraded cabinets, stainless steel appliances, breakfast bar, 18'' tile floors, custom paint, epoxy floors in garage, and extra storage in the laundry room. The backyard is paved all around and you can enjoy citrus trees under the covered patio. North/south exposure and backs to park/greenbelt with close proximity to shopping & entertainment. Gorgeou"
"Brand NEW energy-efficient home ready July-August 2019! Our expansive Jubilee plan expanded to include more storage in the garage. Charcoal cabinets, white/black/garnet granite countertops, & sand carpet with smoky 18''x18'' tile in our upgraded Elegant package. Sunset Farms is conveniently located near shopping, dining and entertainment with quick access to the I-10 and the future SouthMountain Freeway. Known for their energy-efficient features, our homes help you live a healthier and quieter l"
"Brand NEW energy-efficient home ready June-July 2019! Eclipse single story home is a tally in the win column. The expansive greatroom is perfect for movie nights or watching the big game with friends. With four bedrooms, this home is great for guests, while the tucked away mastersuite allows for privacy. 42'' espresso cabinets, smoky granite countertops, & oat-colored carpet with 8''x24'' grey wood-pattern tile in our upgraded Refined package. 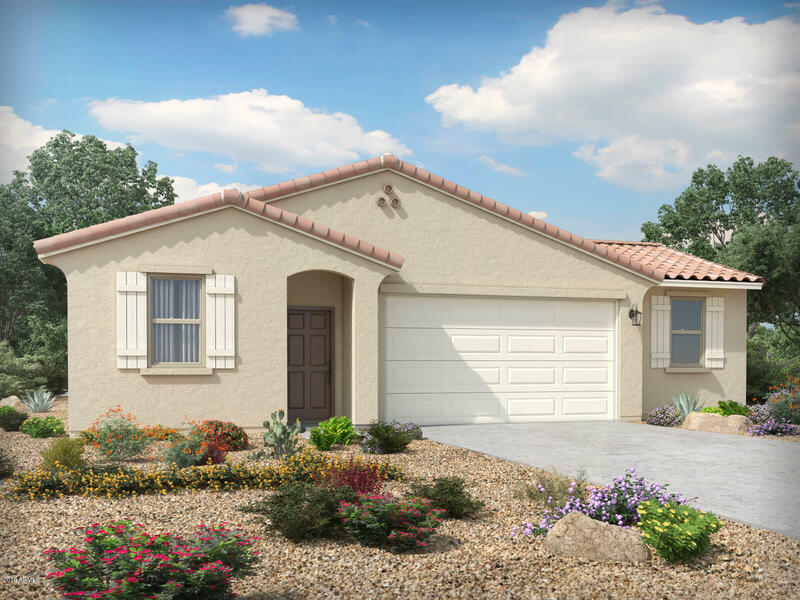 SunsetFarms is conveniently located near shopping, d"
"Brand NEW energy-efficient home ready April-May 2019! The Jubilee features a open living concept. Work from home inthe den, then entertain friends and family in your large great room and dining space. The kids can create their own play space in the included teen room. Charcoal cabinets, white/black/garnet granite countertops, & sand carpet with smoky 13''x23'' tile in our upgraded Elegant package. 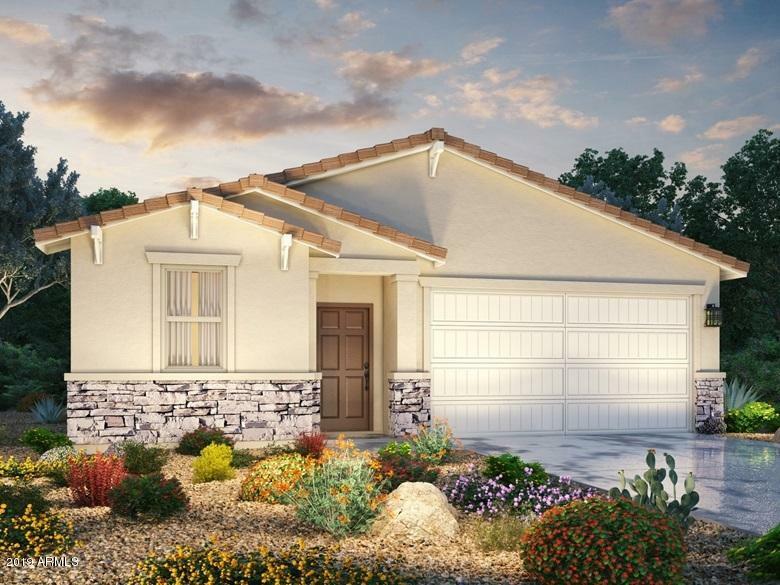 Sunset Farms is conveniently located near shopping, dining and entertainment with quick access to t"
"Brand NEW energy efficient home ready July-Aug 2019! The Jubilee features a open living concept. Entertain friends & family in your large great room & dining space. 42'' white cabinets, dark quartz countertops, and fawn carpet with 8''x24'' light wood-pattern tile in our upgraded Premier package. Sunset Farms is conveniently located near shopping, dining and entertainment with quick access to the I-10 and the future SouthMountain Freeway. Known for their energy-efficient features, our homes help"
"Brand NEW energy-efficient home ready April-May 2019! The Jubilee features a open living concept. Work from home in the den, then entertain friends and family in your large great room and dining space. The kids can create their own play space in the included teen room. Charcoal cabinets, white/black/garnet granite countertops, & sand carpet with smoky 13''x23'' tile in our upgraded Elegant package. 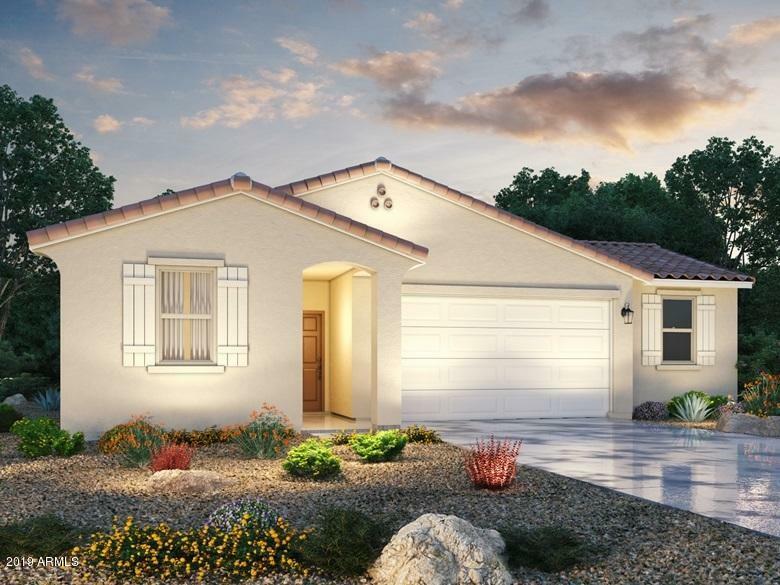 Sunset Farms is conveniently located near shopping, dining and entertainment with quick access to "
"Brand NEW energy-efficient home ready April-May 2019! Our open-concept Aden planexpanded to include more storage in the garage. 42'' white cabinets, dark quartz countertops, and fawn carpet with 6''x36'' light wood-pattern tile in our upgraded Premier package. 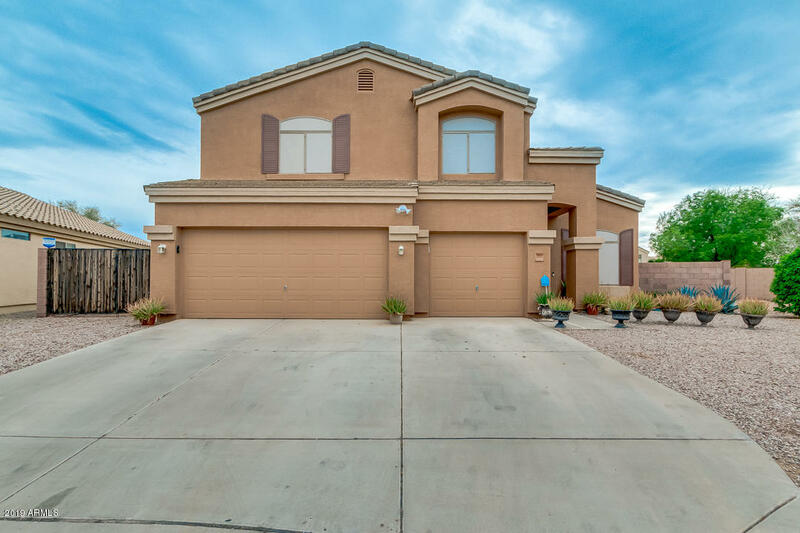 Sunset Farms is convenientlylocated near shopping, dining and entertainment with quick access to the I-10 and the future South Mountain Freeway. Known for their energy-efficientfeatures, our homes help you live a healthier and quieter life"
"Brand NEW energy-efficient home ready May-June 2019! The Jubilee features a open living concept. Work from home in the den, then entertain friends and family in your large great roomand dining space. The kids can create their own play space in the included teen room. Charcoal cabinets, white/black/garnet granite countertops, & sand carpet with smoky 13''x23'' tile in our upgraded Elegant package. Sunset Farms is conveniently located near shopping, dining and entertainment with quick access to th"